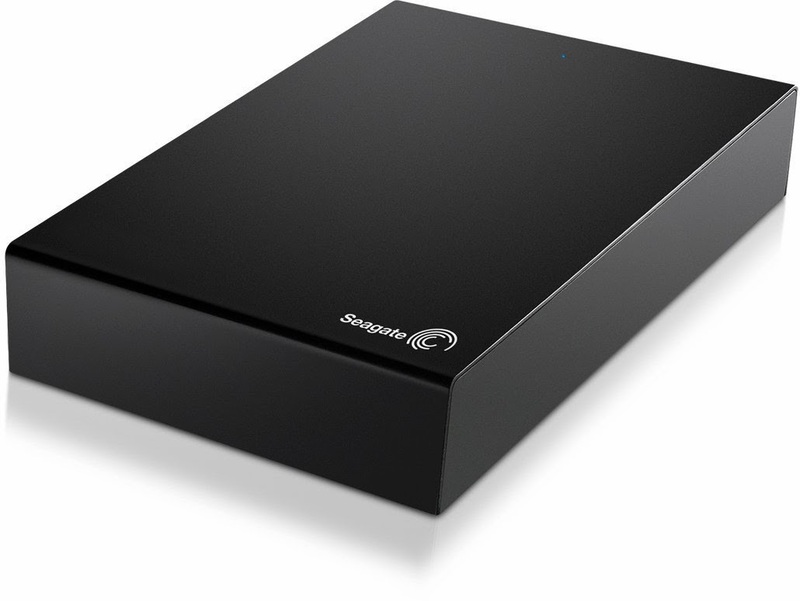 Over the last few months we have been reviewing an external hard drive - the 'Seagate STBV3000200' to be precise, which has a massive 3TB of space to add to your computer instantly. We were really excited to receive it because like most people we don't really do 'real' photographs anymore - everything is digital. We have thousands of images scattered across our laptop memory, iCloud and various USBs so we wanted to ensure everything could be kept together. Chris tried to get everything set up on the home network for us but we were left a bit disappointed - despite the claims by Seagate that it is compatible with Windows 8, 7 and XP when you actually try to access the configuration, windows 8 compatibility isn't listed. He then selected Windows 7 instead but we had no luck with that either, therefore we had no choice but to leave the hard drive on the default setting. Chris however, runs his net book on Linux and the Seagate shows up on the network on his system. One good thing about the Seagate is the auto stand-by feature. Our previous hard drives have been plugged in and run constantly - using electric unnecessarily and lowering the life span of the device. So there you have it, we'll give it a 3 out of 5. Don't get me wrong the hard-drive has proved an invaluable storage facility it's just really frustrating we cant get in to the configuration setting.